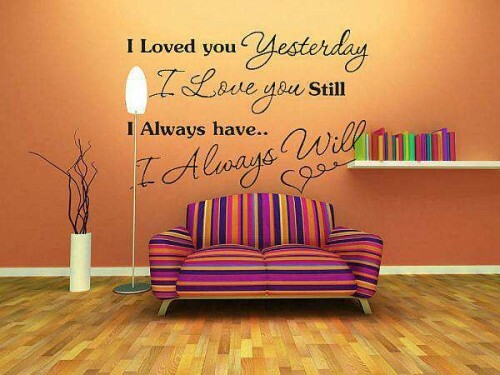 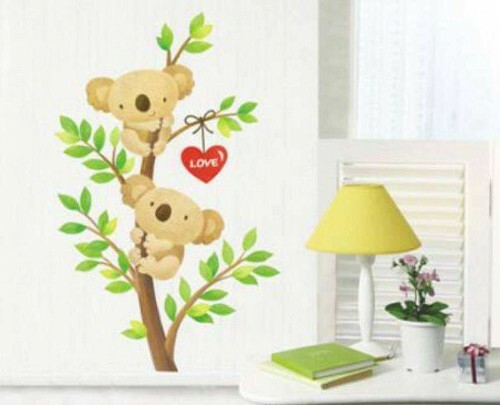 Wall sticker for your floor, isn’t a great way to embellish your floor? 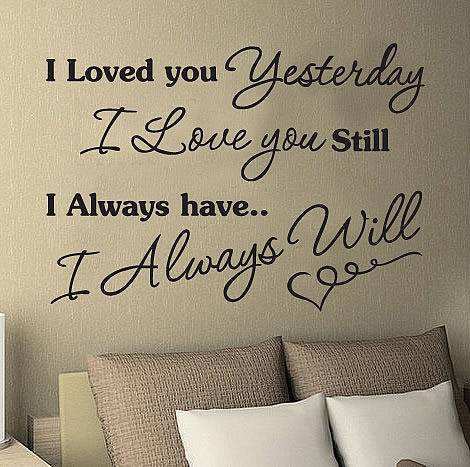 Well, you would agree when you see this. 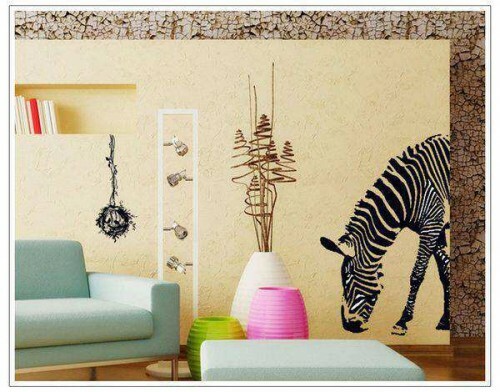 Wall stickers for floors needs something amazingly different to make them exciting. 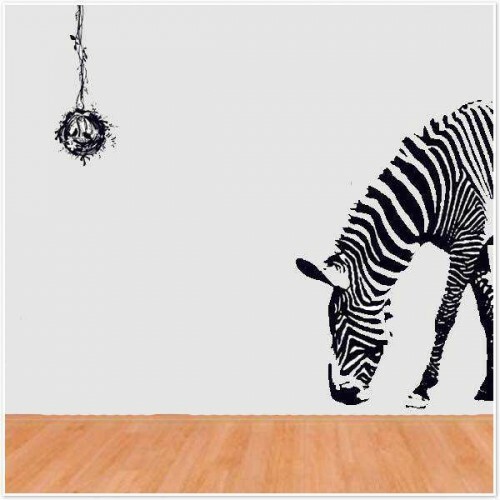 This 3D floor wall stickers is 3 dimensional and given a perception of depth in the floor. 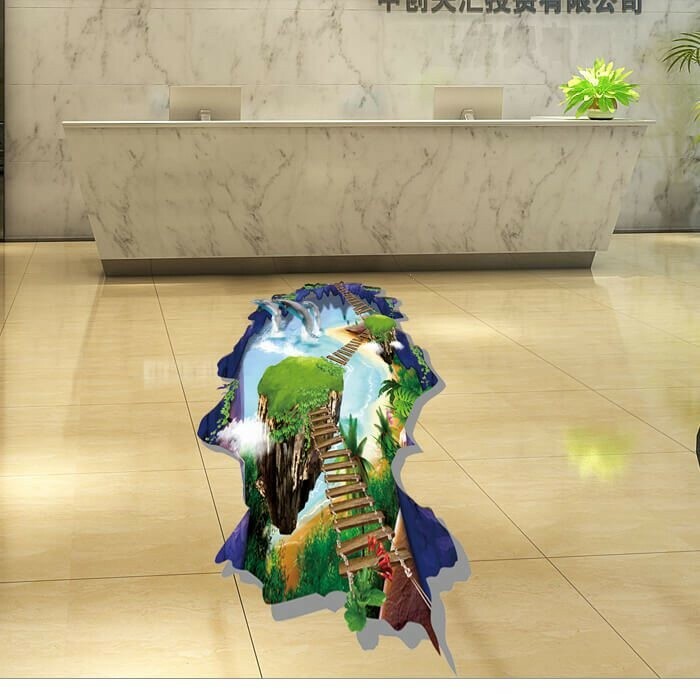 The irregular shape of the 3D floor wall sticker gives it a candid look and the description on it is the motif of the ‘Hallelujah Mountains’ from the movie Avatar.